Hiddencove Marina of the Seneca Yacht Club – Located in beautiful Village of Seneca – on the the historic river that connects Lake Michigan and the Mississippi. Convenient, relaxed boating on the calm waters of the Illinois River. When winds make Lake Michigan unpleasant or unmanageable, the river is probably calm. Boat on the weekends, regardless of the wind direction! The Illinois river links Lake Michigan to the Mississippi River to the Gulf of Mexico to just about anywhere – all accessible by boat. This quiet stretch of the river is 27 miles long between the Locks with many spots to beach the boat. For longer trips and vacations, call the LockMasters on your marine radio as you approach to travel toward Lake Michigan or toward the Mississippi. Hiddencove Marina offers stable, wide boat slips with water and power connections. The marina also has lies within a natural, protected harbor. It has launch facilities, picnic gazebos,and large, clean bath facilities. 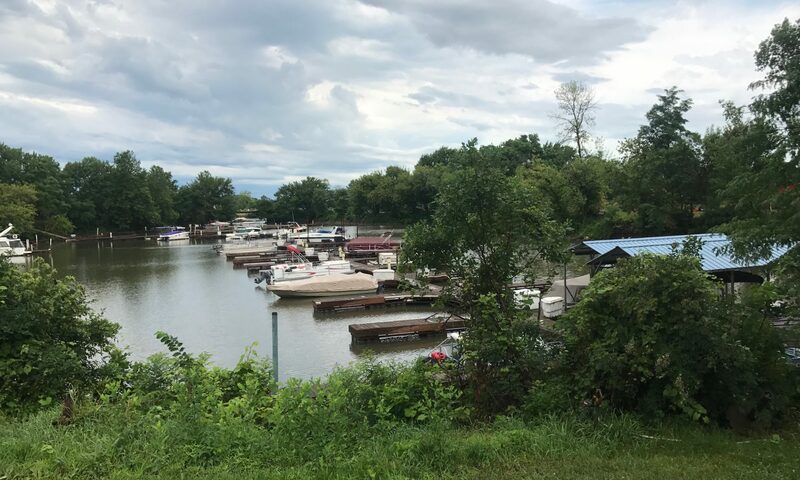 Think of the Hiddencove Marina of the Seneca Yacht Club as your second home.